You’ve come up with a great business idea. You know that you have a product or service that you can sell to countless potential customers. You set up the business and you are ready to sell. 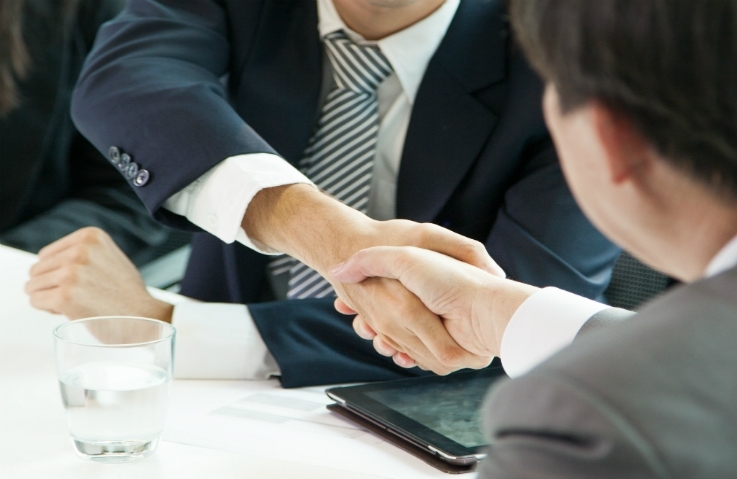 So, how can you be sure that you will be able to close the deals? Successful sales professionals know that the only way to succeed is to know how to sell. You must always be prepared with a genuine sales pitch. You must know how to deliver that pitch, and when, to make sure to close the deal. Do not let the fear of rejection stop you -- ever. You will face rejection, but having the guts to see that the word “no” simply means next opportunity, means that you are ready to close the deal. 2. Play where the puck is going to be – As former NHL player and head coach Wayne Gretzky said, “A good hockey player plays where the puck is. A great hockey player plays where the puck is going to be.” The same is true in closing a sale. The goal here is not to cram in as many sales phrases as you can and reel them off to your client. Rather, the goal is to anticipate your client's next move and enrich your sales arsenal so that with any client, in any situation, faced with any objection, you are prepared enough to close the deal. 3. Eliciting interest is half the battle – A customer who raises an objection is in no way a customer you are about to lose. In fact, an objection is proof of the fact that the customer is considering your offer. Capitalize on that. You will hear no, and you will hear it frequently. It's normal. What's important is what you do with that no. Do not be afraid to push the limits. Top salespeople must take certain risks without knowing exactly where it may lead. Be severe. Be clear. Be honest, all without staying on the straight and narrow path. 4. Never grovel – Even when the client makes it clear that he or she is in charge, it is forbidden for successful sales professionals to grovel, kowtow, or become submissive. A top salesperson has pride and a price. A high price-to-performance ratio means just that – not only a high price but also high performance to go with it. 5. Ask for the sale – Remember what you're there for. It's neither to just offer professional advice, nor is it to explain all technical features of your product in the very last detail. You have one goal and that's to close the deal. Don't miss your chance. Focus. There is no wrong time to close the deal. The right time is anytime. But your client won't throw their money after you. You need to ask for the sale.